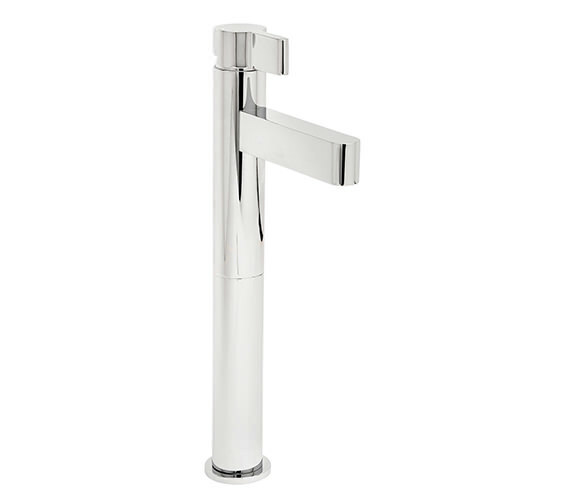 This contemporary and latest design of Cabana Extended Basin Mixer Tap will certainly fit well in any basin. 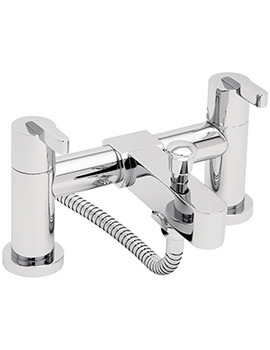 The eye-catching bathroom beauty has a dazzling chrome finish, which sparkles up the surroundings. 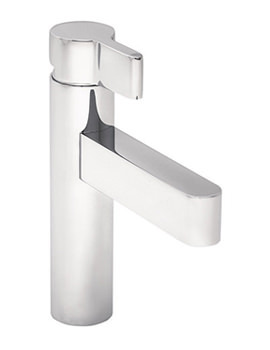 Constructed from superior quality material, the sturdy and robust single-lever tap is suitable for low water pressure systems. 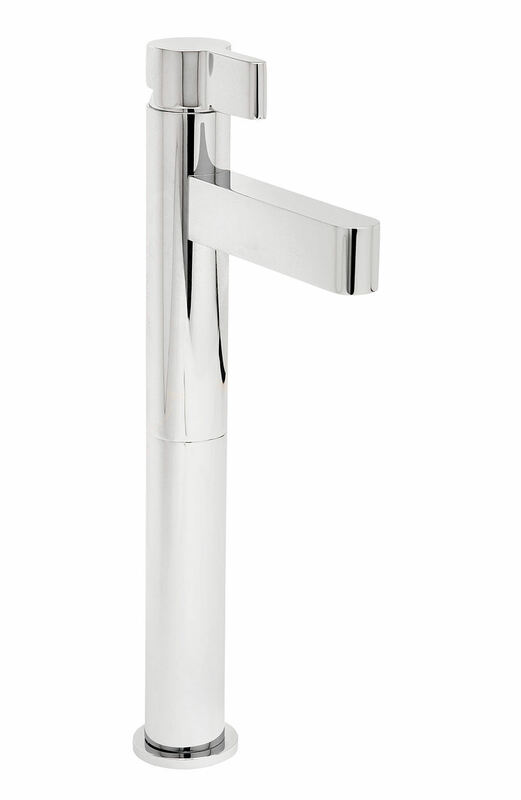 Tall and sleek, it works well with a single-lever handle. 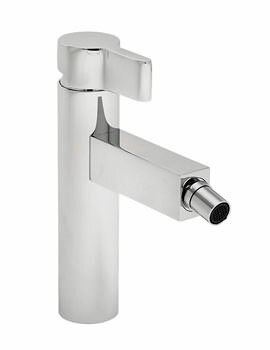 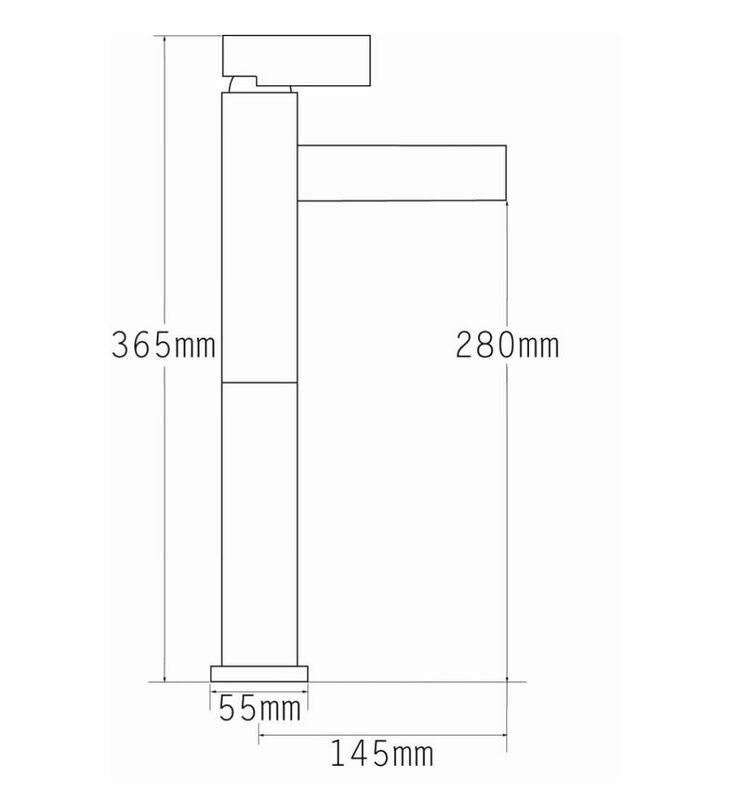 This fitting is hassle-free in installation and carries a 10 years of guarantee against any manufacturing defects from Tre Mercati.